LoveHate's children’s range, "Little", features a playful collection of petite pieces to suit the young or young at heart. The range includes studs, necklaces and rings in 925 sterling silver. Whilst these rings and necklaces are made to fit smaller fingers and necks, the studs are perfect for ears of any size! 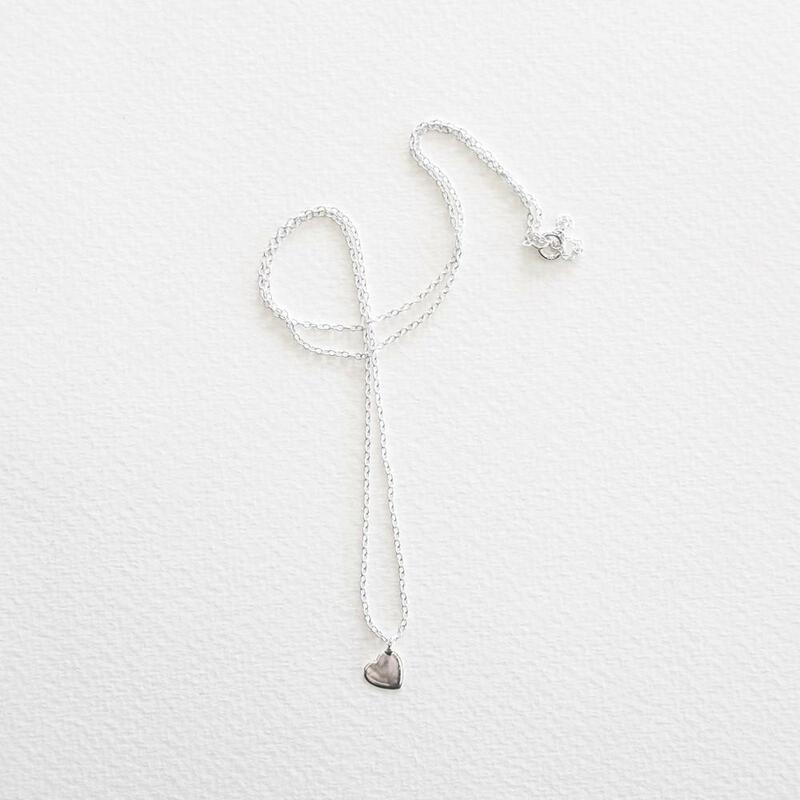 We adore these "Little" jewellery pieces - pure sweetness and simplicity... and exactly what I wanted for my own little girl! A special gift which will be treasured for many years to come. LoveHate jewellery is delicately handcrafted using high quality materials. It is so versatile that we hope you’ll wear it lots, however there are some places it doesn’t like to go. Water is not a friend to delicate jewellery, so it’s best to remove it before you go for a dip or exercise. To avoid tangling, remove before bed and be mindful with scarves, bag straps and long hair. Let your sunscreen/moisturiser dry before putting your jewellery on and avoid spraying perfume near it (as it can discolour). Store your jewellery in its box when not in use and away from humid environments such as the bathroom. To keep your jewellery shining bright, gently rub with a polishing cloth. Treated kindly, your jewellery will stay gorgeous for you to wear for years to come!